Under Construction. 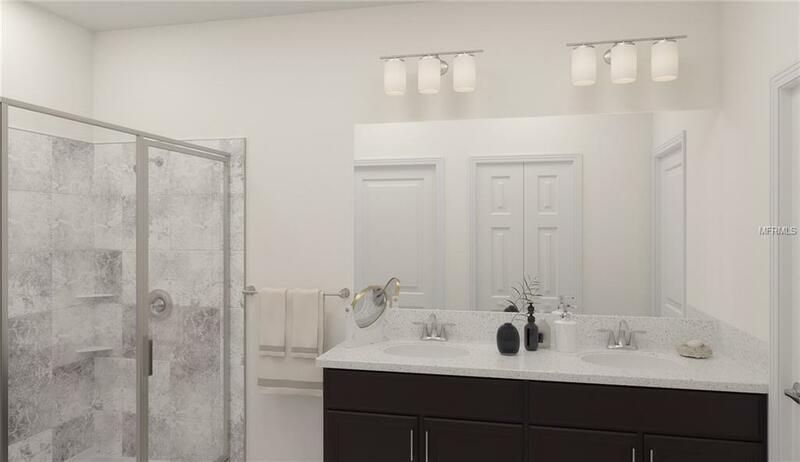 Check out this luxurious & expansive two-story townhome, complete with four bedrooms, two and a half baths, and a two-car garage. This home offers an open floor plan with a HUGE great room and a beautiful kitchen. The great room allows outdoor access to a lanai via sliding glass doors. The first floor of this home also includes a powder room. 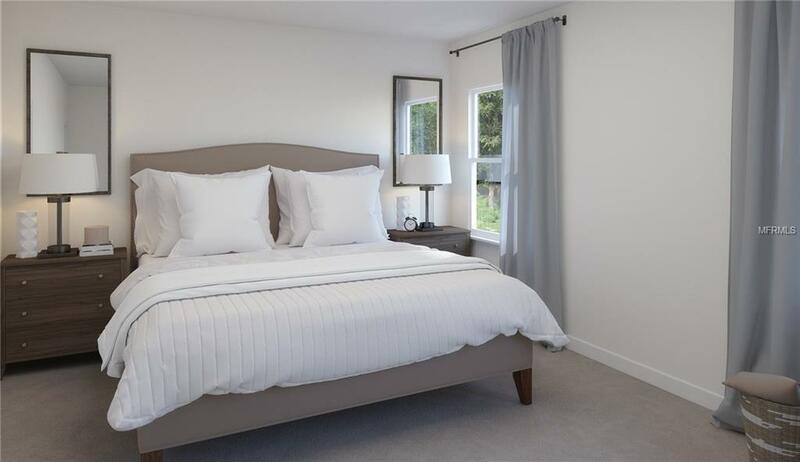 The second floor includes a master's suite with an oversized walk-in closet, master's bath with large shower. We have a limited release of NEW homes that sit on well-maintained sites with beautiful views, perfect for relaxing with friends and loved ones. With "Everythings Included, luxury and value go hand in hand. 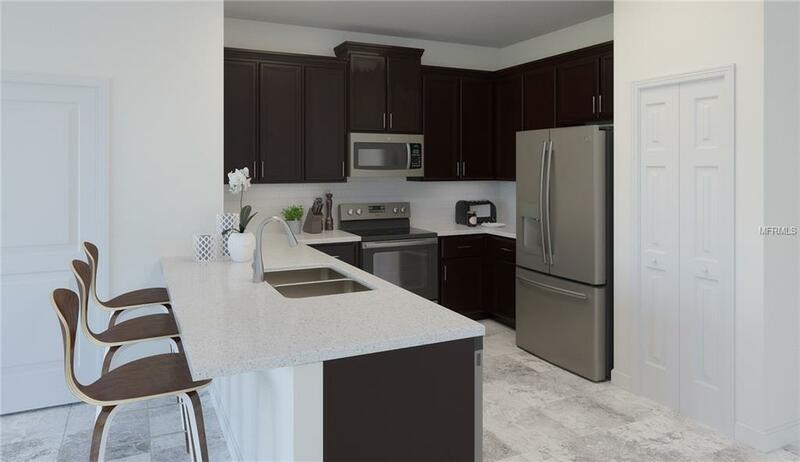 New highly energy efficient homes feature 42 wood cabinetry, quartz countertops in both kitchen and bathrooms, slate appliances, state of the art security system, plus blinds on the windows. 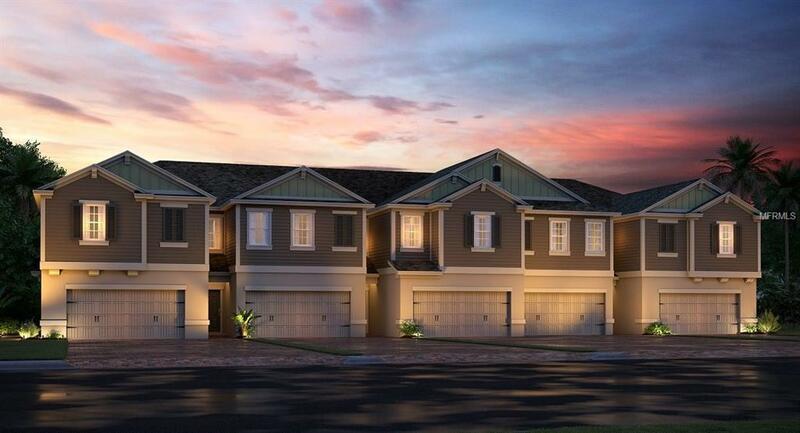 Sawgrass Creek Townhomes Community has a pond, resort style swimming pool & spa, Community Clubhouse, basketball courts, soccer fields, tennis courts, dog park and an HOA for the community. Additional Lease Restrictions 7 Mos. Minimum Lease.